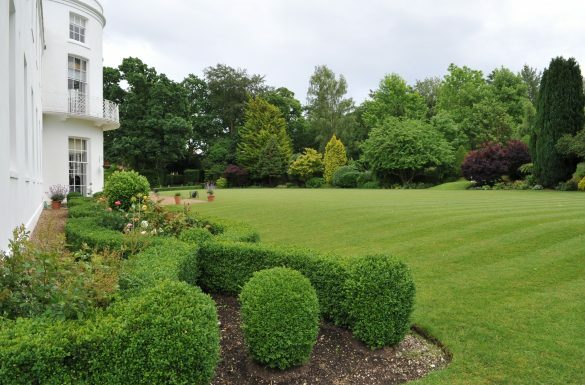 Manor House School has a long history of providing financial assistance to pupils and families in need and the resultant diversity in pupil population is seen by the School as an important component of a full and balanced education. Means tested bursaries are awarded on an annual basis and may include a small amount to assist with additional costs such as uniform, where appropriate. Manor House School remains committed to the aim of providing public benefit in accordance with its founding principles and legislative requirements. You are eligible to apply for a bursary if you are considering sending your daughter to the school and she has been through the application process and successfully been offered a school place. You will also be eligible if your daughter is already at the school but your family circumstances have changed and you find the fees are no longer affordable. How do I apply for a Bursary and when will I find out if my application is successful? Bursary applications deadline: Friday 30 November, 2019. Outcome of all bursary applications: Week commencing Monday 20 January 2020 or thereafter. How is it determined who is offered a Bursary? All applications for bursaries are means tested using primarily the financial information provided in the application form however all prospective pupils are required to comply with the School’s normal entry requirements and be offered a place. 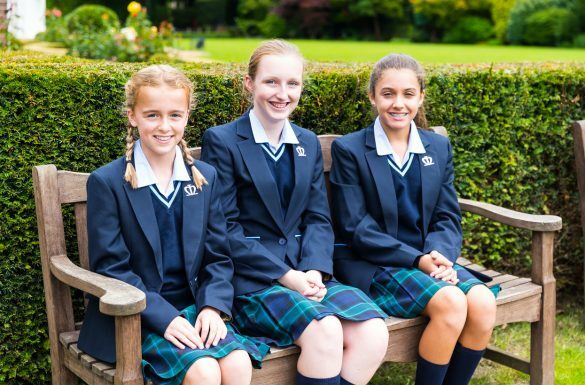 If you feel your daughter would benefit from an education at Manor House School and that she would be able to contribute to school life but the school fees are beyond your means, please contact the School Bursar on bursar@manorhouseschool.org for more information.